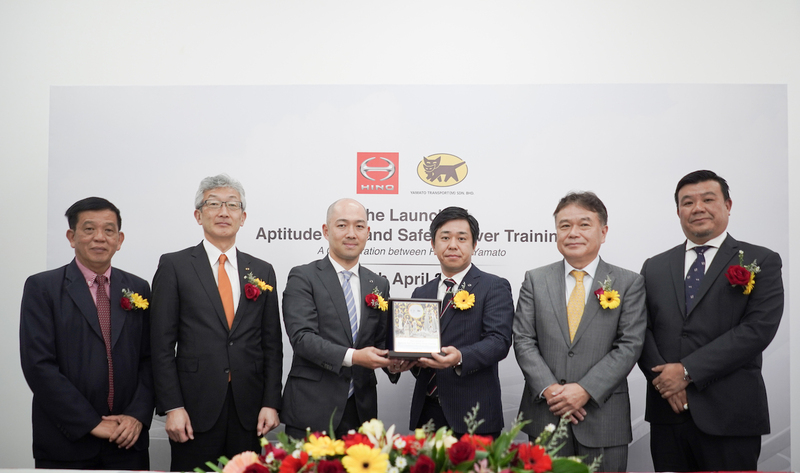 Hino Motors, Ltd. subsidiary, Hino Motors Sales (Malaysia) Sdn. Bhd. (HMSM), and Yamato Transport (M) Sdn. Bhd. 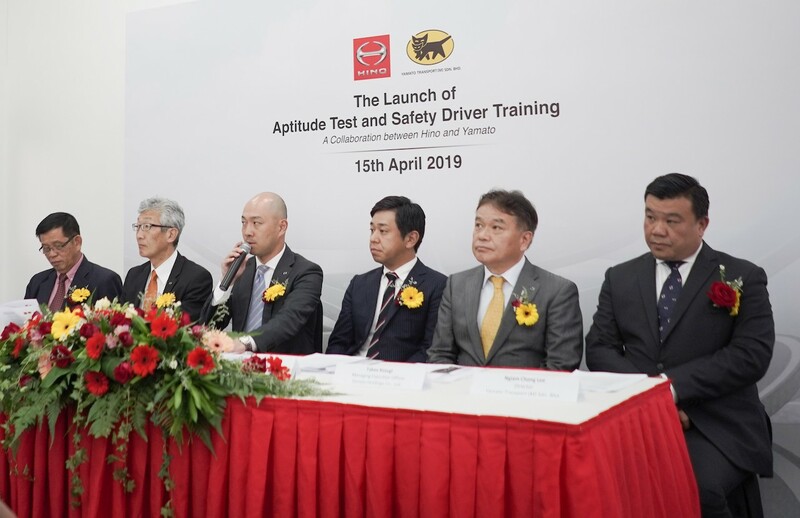 (YTM), have created a new safe driving training program that leverages both companies’ safety-related experience and capabilities. The program focuses on a driver aptitude test (DAT) in a training facility belonging to HMSM which is offered at the Hino Total Support Customer Center (HTSCC) in Sendayan. Malaysia has a population of about 30 million and a steady economic growth rate of around 5% annually*, making it a leader among developing countries in Southeast Asia. 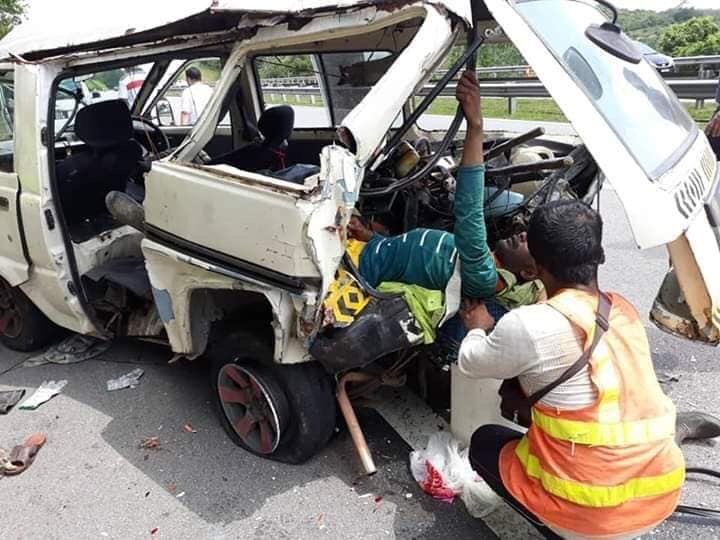 However, the number of road deaths in 2018 are as high as 6284, and traffic safety is recognised as a social issue requiring a cooperative response from both the public and private sectors. 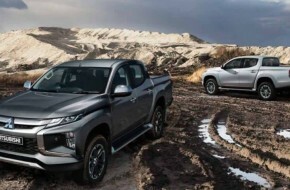 HMSM was established in 1977, and in addition to providing best-fit trucks and buses for Malaysian customers, the company has promoted ‘Total Support’ to ensure that each vehicle purchased makes a strong contribution to the customer’s business. 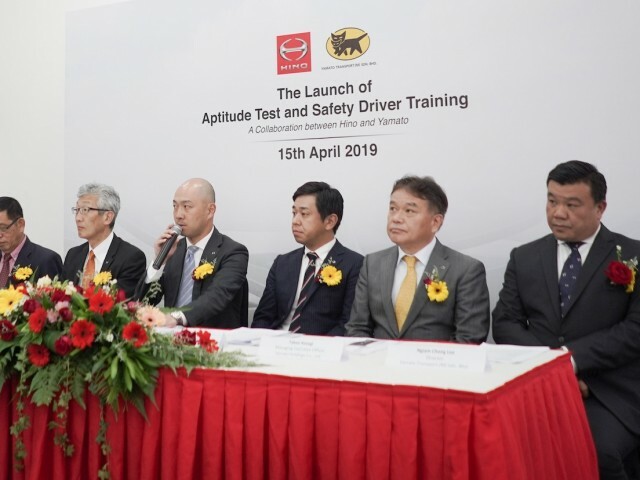 As part of this, the establishment of the HTSCC in 2015, is aimed to providing training programs that emphasized on safe and fuel-efficient driving which eventually works to maximise the uptime and minimise the life-cycle costs of the customers’ vehicle. 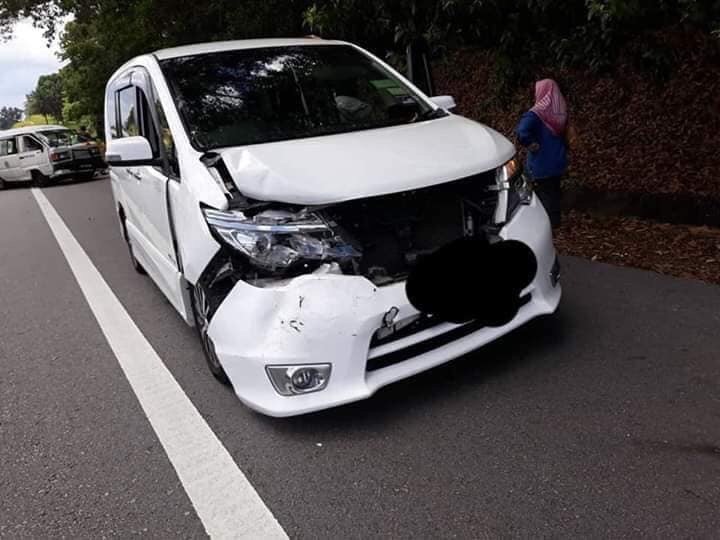 Customer interest in the safe driving classes is high, and the company has implemented a program that is optimized for transport business operators in Malaysia. YTM began operations in 1988, focusing on the forwarding and overseas moving businesses. In 2011, the company launched door-to-door parcel delivery services, ‘TA-Q-BIN’. When the business first started, YTM leveraged the experience they accumulated over many years of operating in Japan, particularly in regard to safety. 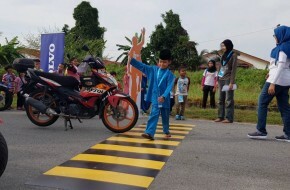 In addition to educating drivers, they have promoted the development of in-house safety coaches, with the aim of improving safety instruction skills locally. 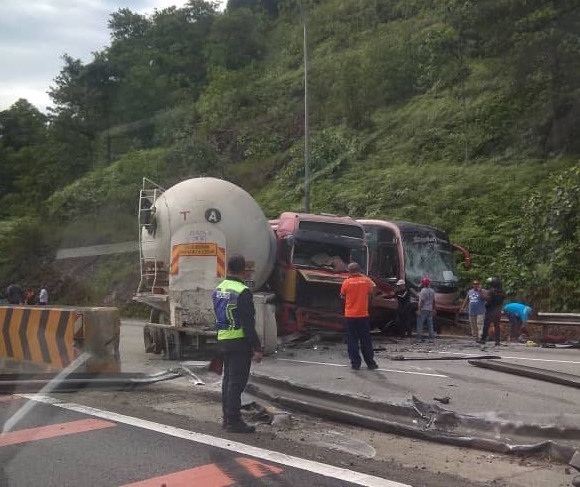 Now, in order to contribute to the development of a safe and secure vehicle operating society in Malaysia, the two companies are taking advantage of their joint experience in both Japan and Malaysia to launch an initiative for safe vehicle operation in the logistics and transport businesses. The training program provided by HTSCC includes safety-related content using a combination of driving aptitude diagnosis, training lectures, and vehicle training. The training is based on each driver’s driving characteristics, with the aim of further improving their knowledge, awareness, and driving skills for safer driving. 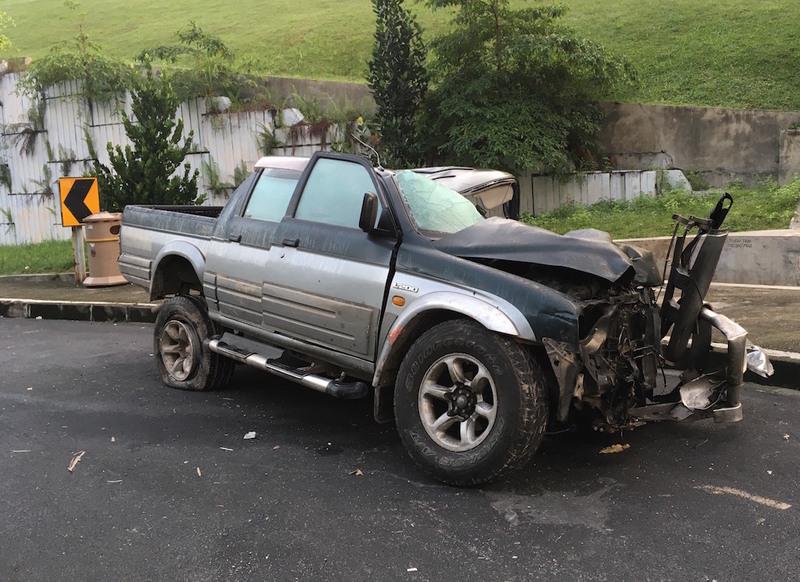 Specifically, instructors use the results of qualitative driving aptitude tests, and give awareness through quantitative on-the-job training, as well as facilitate improvement in their knowledge and consciousness of safe driving. In addition, training results are shared with the drivers and business operators as an aid to their daily safe driving guidance. * The aptitude test and consultation to be provided by Yamato Transport Malaysia. In the future, both HMSM and YTM will continue to work together to further enhance their programs and content in order to achieve a safe and secure vehicle operating society in Malaysia. The center was established in February 2015 as a test drive and training facility for customers. 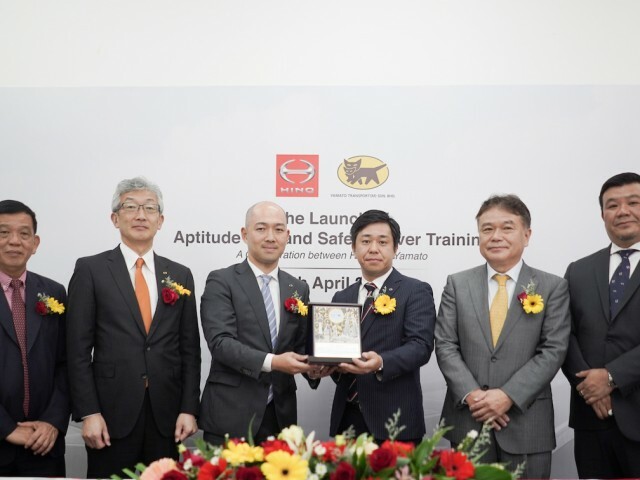 It is the HINO’s first permanent overseas facility able to carry out systematic driver training, from lectures to practical driving lessons. It has been very well received, and since its establishment the total number of users has already exceeded 10,000. HINO is focusing on maximising vehicle uptime and minimising life-cycle costs, as part of the main fundamental values of ‘Total Support’ for customers’ businesses. This initiative is driven by the desire to help drivers improve their understandings and skills related to safe and fuel-efficient driving. 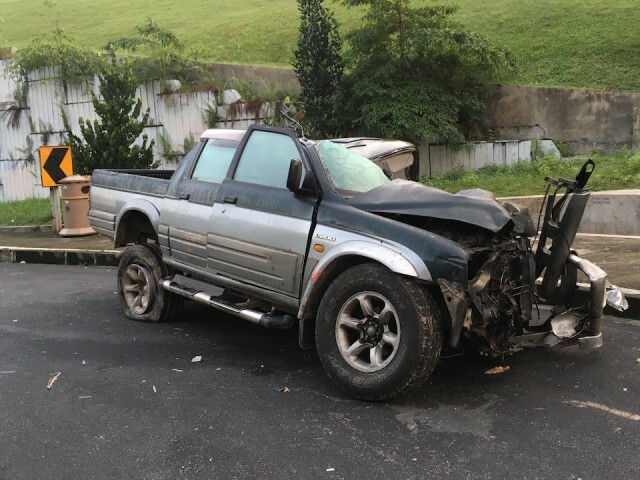 There are also courses that focus on daily inspections to help prevent vehicle breakdowns, and training courses for improving safe driving techniques and hazard prediction abilities to help prevent accidents. Death rates on Malaysian roads record third highest globally*. 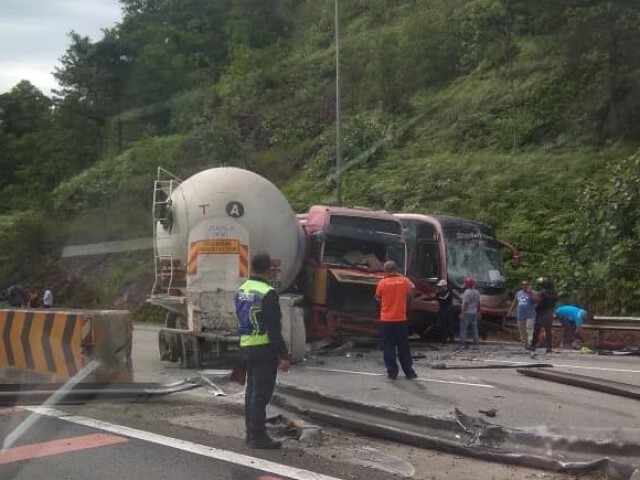 The current trend of accidents and fatalities is caused by heavy and commercial vehicles, such as trucks and busses. HMSM and YTM have partnered and aligned with the government initiative towards road safety and the reduction of road accidents in Malaysia. Aiming to increase road safety and reduce road accidents, the companies have provided a holistic training and support program at HTSCC. The training program works towards enhancing and publicizing road safety so as to enforce right driving ethics, to reduce the rate of traffic accidents.